The color of Winter 18/19 is PURPLE! 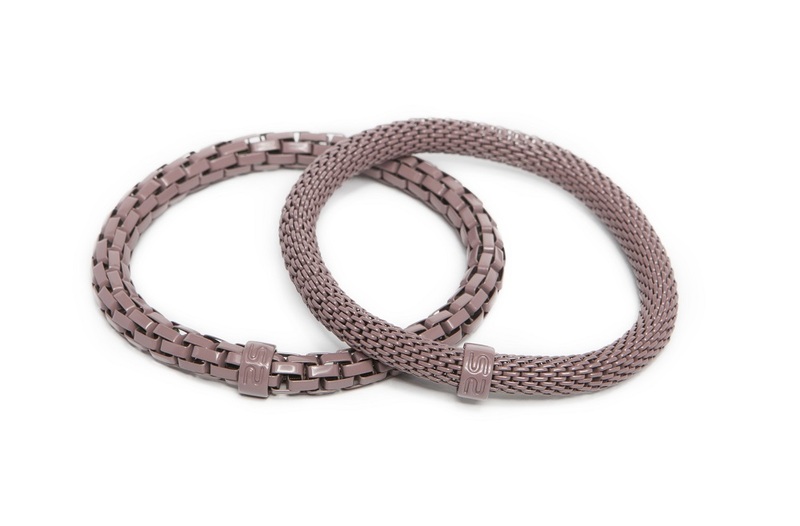 With this soft pastel purple snake strass bracelet, you will set a statement in the city. 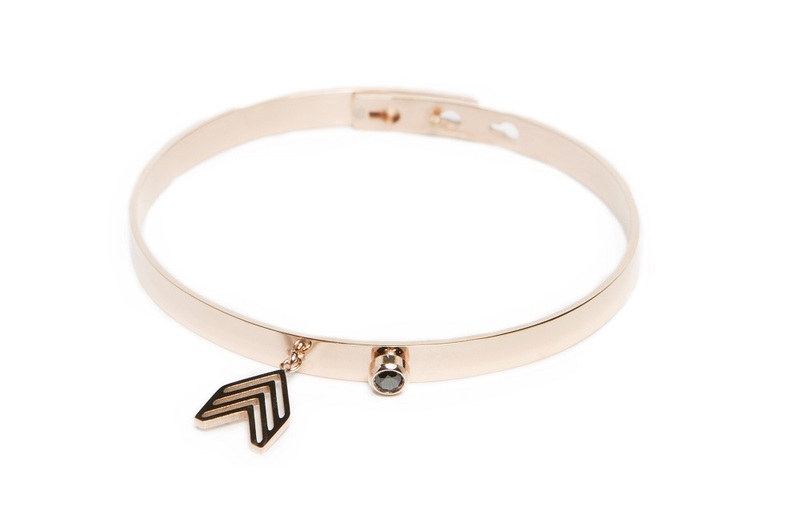 Plus we totally adore this new urban arrow charm, because it symbolizes protection from harm! 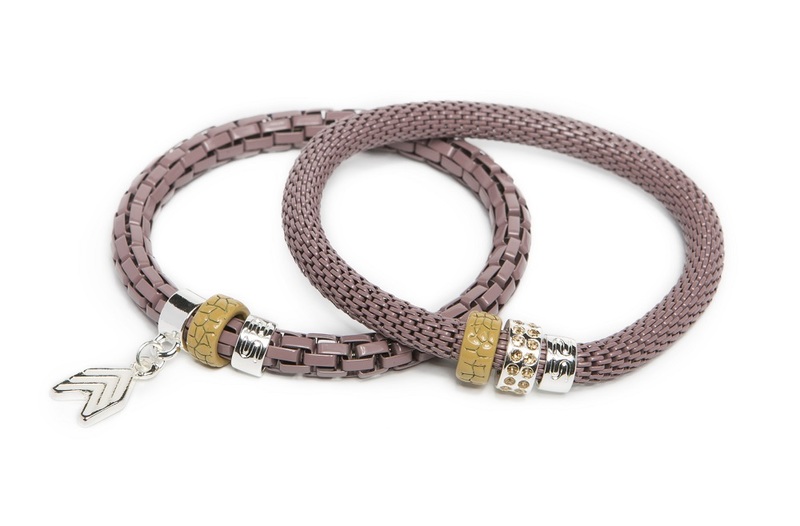 It is possible to order either the purple bracelet with wide links or small links. However, it is much more fun when you wear both bracelets! You can order The Snake Strass Shades of Purple bracelet with leaf charm in our official online store or in jewelry shops and boutiques. Check out our Stores page. 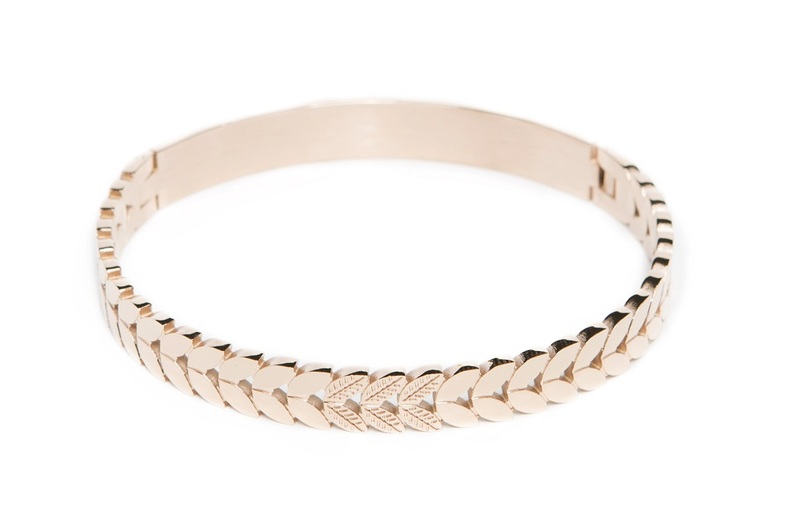 Bestel nu deze unieke Silis armbanden in het paars met pijl bedeltje, gratis verzending in BE vanaf 50 euro en in NL vanaf 75 euro.